Mayanism is a term coined to cover a non-codified eclectic collection of New Age beliefs, influenced in part by Pre-Columbian Maya mythology and some folk beliefs of the modern Maya peoples. Adherents of this belief system are not to be confused with Mayanists, scholars who research the historical Maya civilization. 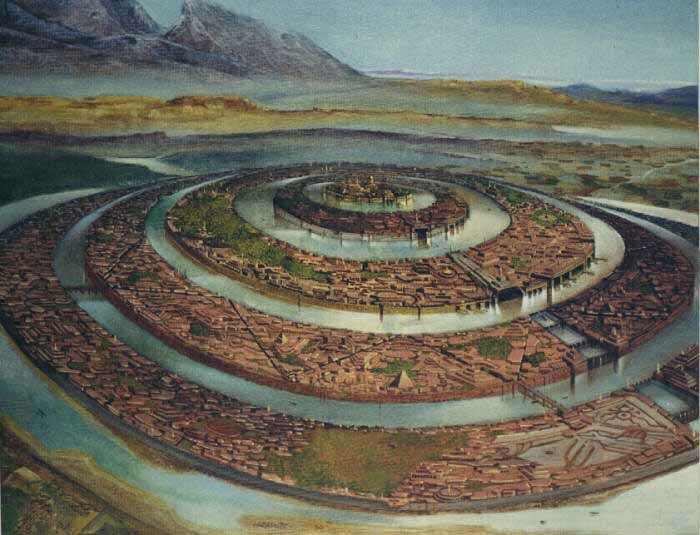 The roots of Mayanism can be traced to the 16th century book Utopia by Sir Thomas More, who developed the concept of a utopia in the New World (an idea first explored by Christopher Columbus). However, it was most heavily influenced by the 19th century scholarship of Charles ƒtienne Brasseur de Bourbourg, who made significant academic contributions (including re-discovery of the Popol Vuh), but towards the end of his career became convinced that the ancient Maya culture could be traced to the lost continent of Atlantis. 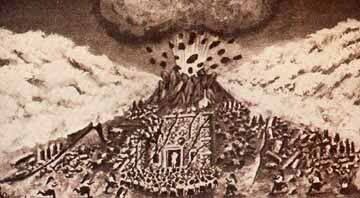 For example, in 1857 Brasseur identified Votan as a Phoenician ruler who founded Palenque and in an article published in 1872 attributed mythological Mesoamerican cataclysms to an early version of pole shift theory. Brasseur's work, some of which was illustrated by the talented but highly inaccurate Jean-FrŽdŽric Waldeck, influenced other works of pseudoscience and pseudohistory, such as the research of Augustus Le Plongeon, Ignatius L. Donnelly, and James Churchward. 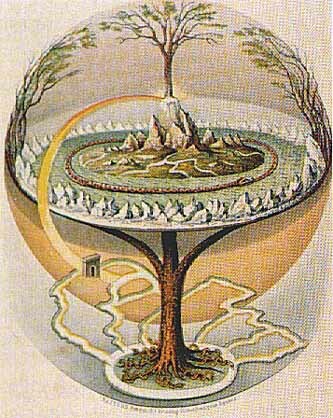 Le Plongeon and Donnelly in turn influenced the work of writers such as Madame Blavatsky and Rudolf Steiner, who brought misconceptions about the ancient Maya into early New Age circles. 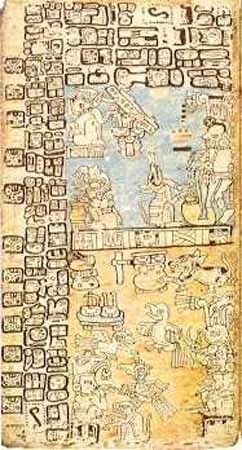 Contemporary Mayanism places less emphasis on contacts between the ancient Maya and lost lands than these early writers, alluding instead to possible contacts with extraterrestrial life. Notions about extraterrestrial influence on the Maya can be traced to the book Chariots of the Gods by Erich von DŠniken, whose ancient astronaut theories were in turn influenced by the work of Peter Kolosimo and especially the team of Jacques Bergier and Louis Pauwels, authors of Le Matin des Magiciens. These latter writers were inspired by the fantasy literature of H. P. Lovecraft and publications by Charles Fort. 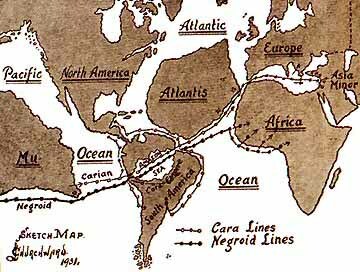 However, there remain elements of fascination with lost continents and lost civilizations, especially as popularized by speculative fiction by authors such as A. Merritt and the pseudoscientific nonfiction of authors such as Zecharia Sitchin and Graham Hancock. 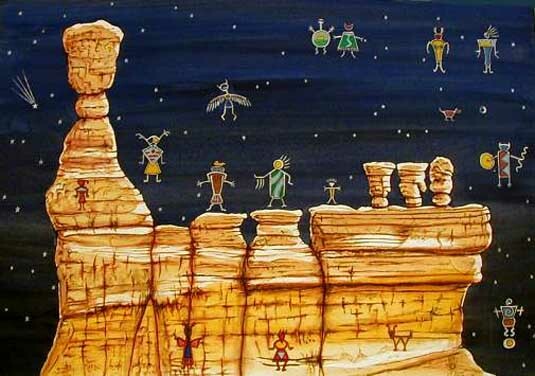 Mayanism experienced a revival in the 1970s through the work of Frank Waters, a writer on the subject of Hopi mythology. In 1970, Waters was the recipient of a Rockefeller Foundation grant to support research in Mexico and Central America. This resulted in his 1975 book Mexico Mystique: The Coming Sixth World of Consciousness, a discussion of Mesoamerican culture strongly colored by Waters' beliefs in astrology, prophecy, and the lost continent of Atlantis. Mayanism therefore has a complex history that draws from many different sources on the fringes of mainstream archaeology. It has gained growing attention through its influence on popular culture through pulp fiction, science fiction, fantasy literature, and more recently cinema, graphic novels, fantasy role-playing games (especially Dungeons & Dragons), and video games. It has also drawn inspiration from the success of The Celestine Prophecy by James Redfield, a novel that refers to the fictional discovery of a Pre-Columbian self-help manuscript in South America. Mayanism has been promoted by specific publishing houses, most notably Inner Traditions - Bear & Company, which has produced a number of books on the theme of 2012 by authors such as JosŽ ArgŸelles, John Major Jenkins, Carl Johan Calleman, and Barbara Hand Clow. New Age author Daniel Pinchbeck has also contributed to a growing interest in Mayanism. Since Mayanism is used to refer to a diverse collection of beliefs, it has no central doctrine. However, a basic premise is that the ancient Maya understood aspects of the human experience and human consciousness that remain poorly understood in Western culture. This includes insights into cosmology and eschatology as well as lost knowledge of advanced technology and ecology that, when known, can be used to improve the human condition and create a future Utopia. However, as a New Age belief system, Mayanism scorns academic scholarship, giving preference to knowledge gained through revelation and prophecy and to traditional knowledge (or what is imagined to be traditional knowledge). 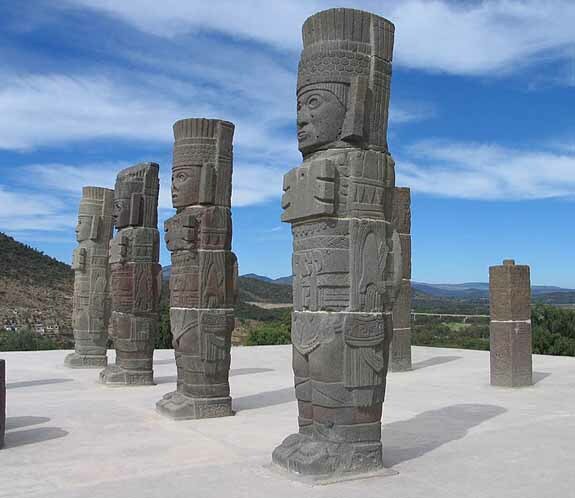 Mayanism literature frequently features beliefs and theories that ignore and reject physical evidence, facts, or knowledge, particularly when that evidence supports the academic Mayanist theories that contradict Mayanism's beliefs. As a result, the beliefs of Mayanism tend to be characterized by a combination of esotericism and syncretism, rather than being the result of either formal controlled field research or detailed scholarly research that has been based on a broad range of primary sources. 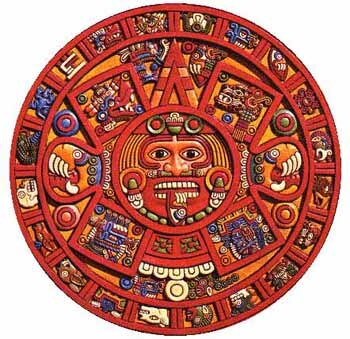 A relatively recent current in Mayanism is the use of novel, non-Maya interpretations of the Maya calendar in contemporary astrology. One example of this would be the Dreamspell promoted by New Age spiritual leader JosŽ ArgŸelles. 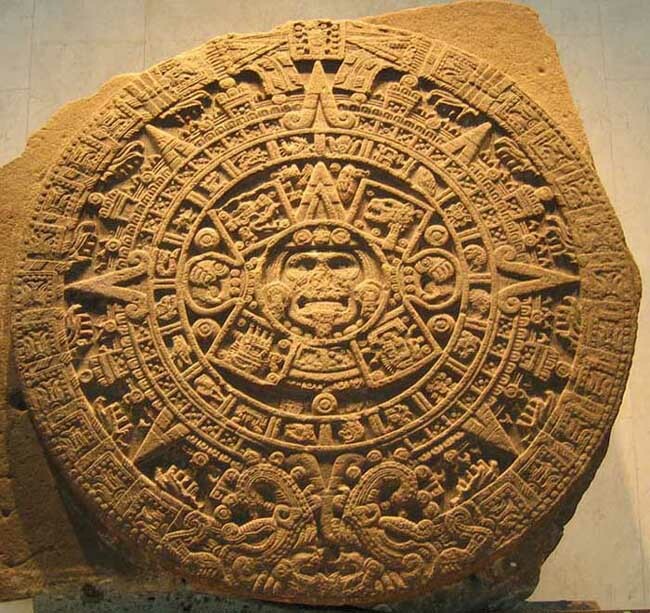 Another would be the "Mayan Time Science" described by Carl Johan Calleman in his book Solving the Greatest Mystery of Our Time: The Mayan Calendar, which also promotes a model of unilineal evolution based on the author's interpretations of calendric cycles. The work of Ian Lungold also falls into this category. The significance of this date in Mayanism stems from the ending of the current baktun cycle of the Maya calendar in 2012, which many believe will create a global "consciousness shift" and the beginning of a new age. Speculation about this date can be traced to the first edition of The Maya (1966) by Michael D. Coe, in which he suggested the date of December 24, 2011 as one on which the Maya believed "Armageddon would overtake the degenerate peoples of the world and all creation.". This date became the subject of speculation by Frank Waters, who devotes two chapters to its interpretation, including discussion of an astrological chart for this date and its association with Hopi prophecies in Mexico Mystique (1975). The significance of the year 2012 (but not a specific day) was mentioned briefly by JosŽ ArgŸelles in The Transformative Vision (1975). Waters' book inspired further speculation by John Major Jenkins in the mid-1980s, including revision of the date to one corresponding with the winter solstice in 2012. 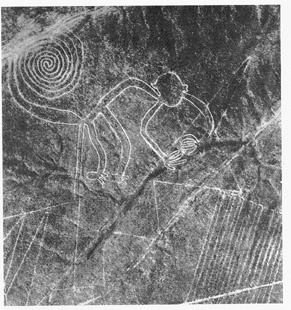 Interpretations of the date became the subject of further speculation by JosŽ ArgŸelles in The Mayan Factor (1987), promoted at the 1987 Harmonic Convergence. It received further elaboration in the Novelty Theory of Terence McKenna. 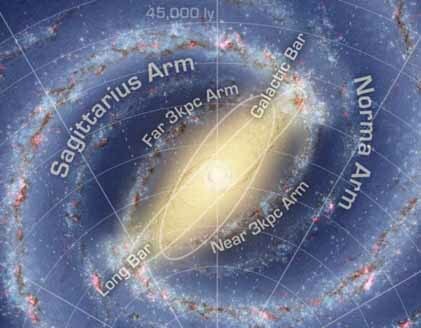 The supposed prediction of an astronomical conjunction of the black hole at the center of the Milky Way Galaxy with the winter solstice Sun on December 21, 2012, referred to by John Major Jenkins in Galactic Alignment as having been predicted by the ancient Maya and others, is a much-anticipated event in Mayanism. 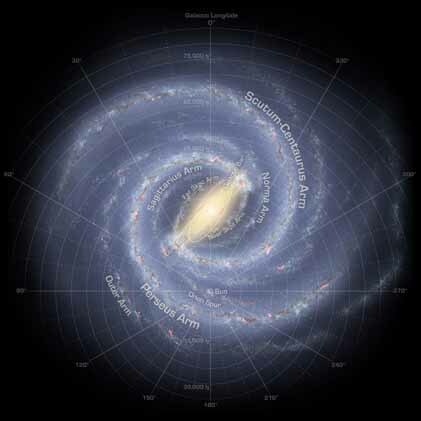 Although Jenkins suggests that ancient Maya knowledge of this event was based on observations of the "dark rift" in the Milky Way as seen from Earth, others see it as evidence of knowledge imparted via ancient contact with extraterrestrial intelligence. 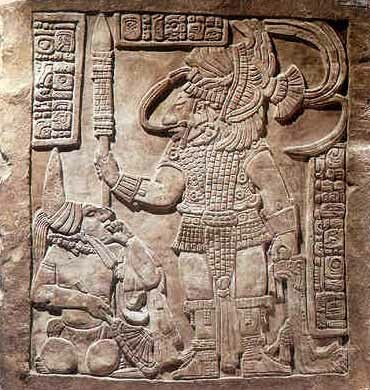 The relevance of modern "dark rift" observations to Pre-Columbian and traditional Maya beliefs is strongly debated, and academic archaeologists reject all theories regarding extraterrestrial contact, but it is clear that the promotion of Mayanism through interest in 2012 is contributing to the evolution of religious syncretism in contemporary Maya communities. Psychonaut author Daniel Pinchbeck popularized New Age concepts about this date, linking it to beliefs about crop circles, alien abduction, and personal revelations based on the use of entheogens and mediumship in his 2006 book 2012: The Return of Quetzalcoatl. Shamanism has become a significant component of Mayanism, in part due to the scholarly interpretation of ancient Maya rulers as shamans and the popularity of Carlos Castaneda, whose books described his apprenticeship to a Yaqui sorcerer. 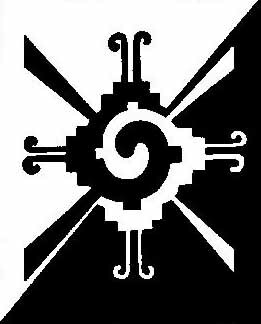 Although the Yaqui are indigenous to the Sonoran Desert region of northern Mexico and southern Arizona, far from the Maya region, Mayanism often conflates the concept of Toltec (Castaneda) with the Toltec who interacted with the ancient Maya. One of many themes in Mayanism related to shamanism is the use of entheogens to induce altered states of consciousness and thereby gain insight and wisdom. The most common medicinal plant used by the ancient Maya was tobacco (Nicotiana), which was ingested by smoking or drinking an infusion. The use of a number of psychotropic substances is well documented in the culture of ancient Mesoamerica. These include various mushrooms that contain psilocybin, the morning glory, (Ipomoea and Rivea corymbosa), the moonflower (Datura spp. ), the water lily (Nymphaea), cohoba (Anadenanthera spp. ), and the cane toad (Bufo marinus), a source of bufotenin, However, the importance of entheogens by the ancient Maya has been inferred primarily through the study of iconography rather than direct archaeological evidence. This includes representations of the administration of substances by enema in ancient Maya art. A growing number of individuals of indigenous Maya ancestry have emerged as advocates and supporters of Mayanism. These include the Yucatec author Hunbatz Men and the QuichŽ spiritual guide Alejandro Cirilo PŽrez Oxlaj (also known as "Wandering Wolf"). These individuals identify themselves as traditional shamans, but do also interact with, and refer to modern New Age phenomenal beliefs as in the lost continent of Atlantis, reverence for crystal skulls, and mediumship of extraterrestrial entities such as the Pleiadians. Despite its name, Mayanism tends to conflate traditions of many different indigenous groups of the Americas, including non-Maya groups such as the Hopi, the Aztec, and Inca. 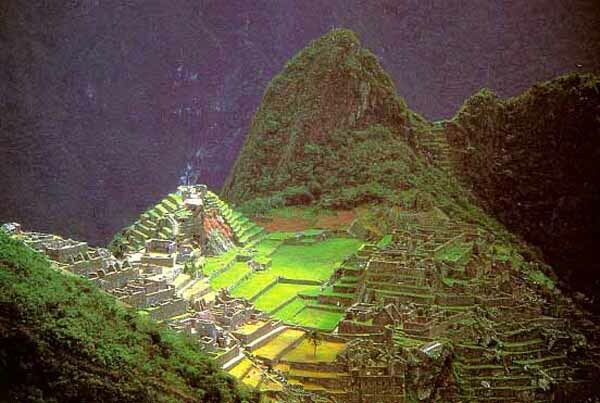 Sacred sites such as Machu Picchu, a royal estate of the Inca empire in Peru are a common destination for spiritual retreats that drawn upon themes from Mayanism. One of the oldest themes in Mayanism that dates to the 19th century, as emphasized in the artwork of Waldeck and the writings of Brasseur, Le Plongeon, Donnelly, and others, is the presumed relationship between the ancient Maya and ancient Egypt. 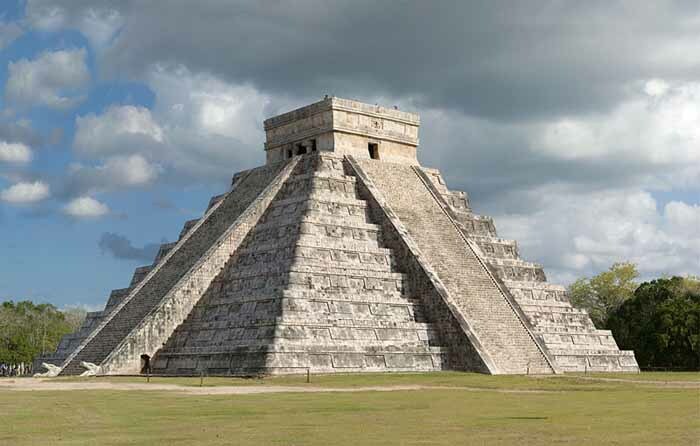 However, the Classic period period (AD 200-900), during which the ancient Maya flourished, is much later in time than ancient Egyptian civilization. 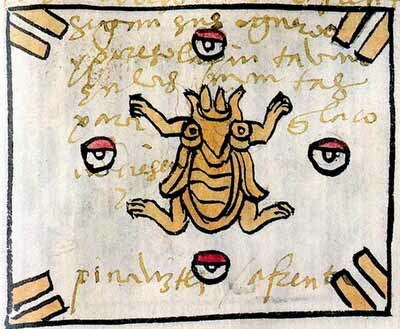 One of the non-Maya symbols frequently associated with Mayanism is Hunab Ku, a black-and-white design whose earliest documented appearance is in the Aztec Codex Magliabechiano, where it appears (in yellow and black) in the upper left hand corner of p. 5/2 of a facsimile of the Codex Magliabecchiano published by Zelia Nuttall as The Book of the Life of the Ancient Mexicans, Containing an Account of Their Rites and Superstitions, an Anonymous Hispano-Mexican Manuscript Preserved at the Biblioteca Nazionale Centrale, Florence, Italy in 1903. It is labeled as a "manta de agua de arana" ("spider water mantle") that was associated with the Festival of the Lip Plugs. The symbol was largely ignored until sometime after 1983, when Elizabeth Boone published a new facsimile of the Codex Magliabecchiano. It was reproduced by JosŽ ArgŸelles in his 1987 book The Mayan Factor, a text frequently referenced in contemporary Mayanism. The name "Hunab Ku" (One God) appears in the post-Conquest, syncretistic Chilam Balam as a concept introduced by Catholic missionaries to promote monotheism among speakers of the Yucatec Maya language. Within Mayanism, the symbol evokes the concept of yin and yang (Eastern syncretism) as well as the Milky Way galaxy (ancient Maya knowledge of which is often explained by ancient astronaut theories). Another non-Maya image that appears often in Mayanism is the Aztec sun stone, itself frequently associated with the Aztec calendar, a monument depicting either Tonatiuh or Tlaltecuhtli together with symbolic representations of past cataclysms. Mayanism is a central theme in the work of Semir Osmanagic, a Bosnian-American businessman from Houston, who claims Maya associations with Bosnian pyramids at the site of Visocica Hill, northwest of Sarajevo, Bosnia. 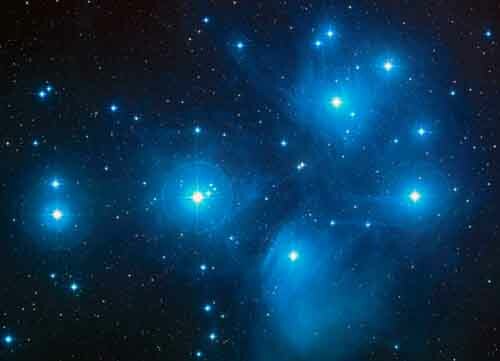 In his book The World of the Maya, Osmanagic asserts that the Maya came from the Pleiades by way of Atlantis. 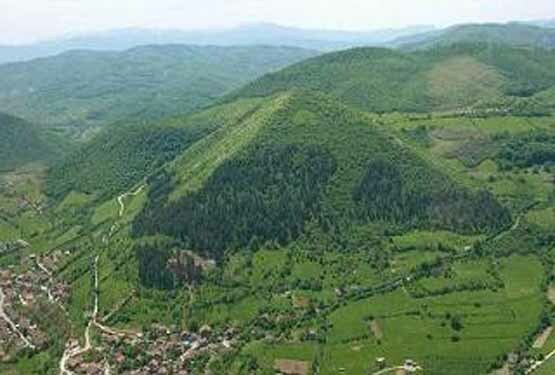 This theory has been popular in Bosnia, where investigation of the "pyramids" (identified by scientists as natural geological features) have attracted more tourists and government funding than have actual archaeological sites and academic research. On January 14, 2008, Alvaro Colom was inaugurated as the President of Guatemala. Colom is said to have been ordained as a "non-Mayan Mayan priest" by Alejandro Cirilio PŽrez Oxlaj, who represented the Maya people at his inauguration. A BBC article reports that "he will regularly consult a group of spiritual leaders, known as the Mayan Elders National Council". This group has also been identified as the National Mayan Council of Elders of Guatemala, the Consejo de Ancianos Mayas, Council of Elders of the Sacred Mayas, and other names. Mayanism occasionally draws upon references from Beat generation literature by William Burroughs, who had studied the ancient Maya in classes with Alfred Tozzer at Harvard in the 1930s, and Allen Ginsberg, who traveled in the Yucatan Peninsula, Chiapas, and Guatemala in the 1950s. In 1974, Ginsberg helped found The Jack Kerouac School of Disembodied Poetics at Naropa University in Boulder, Colorado, where themes that contributed to emergent Mayanism were explored in literature and art. JosŽ ArgŸelles, a central figure in Mayanism, is an alumnus. Charles Olson of Black Mountain College had a fascination with Mayan hieroglyphs and wrote a book, The Mayan Letters (1953), based on his correspondence from Mexico with poet Robert Creeley. The novel 2012: The War for Souls (2007) by Whitley Strieber is heavily influenced by Mayanism. Tales from Topographic Oceans (1973), a music album by the band Yes, had cover art by Roger Dean (artist) that featured a surrealistic submarine landscape with a pyramid inspired by El Castillo, Chichen Itza next to a monkey geoglyph inspired by the Nazca lines in Peru. These are visual references to the supposed links between the Maya and ancient South American cultures and the lost continent of Atlantis. The artwork also depicts numerous constellations, an allusion to both Maya and Nasca astronomy and cosmology. The lyrics of the album are based on scriptures by Paramahansa Yogananda, linking Eastern, Pre-Columbian, and Western motifs for an expression of the esotericism and syncretism that are typical elements of Mayanism. Great Temple (2002), the central art piece of the 2003 Burning Man festival, was a large, multi-stage, Maya-style pyramid (resembling The Temple of Inscriptions at Palenque, El Castillo, Chichen Itza, and the Feathered Serpent Pyramid at Teotihuacan) designed by Larry Harvey and Rod Garrett. As the platform for "The Man," it was constructed in the summer of 2003 and burned to the ground during the festival. The work, designed and announced in 2002, evoked the 2003 art theme of the festival: "Beyond Belief." 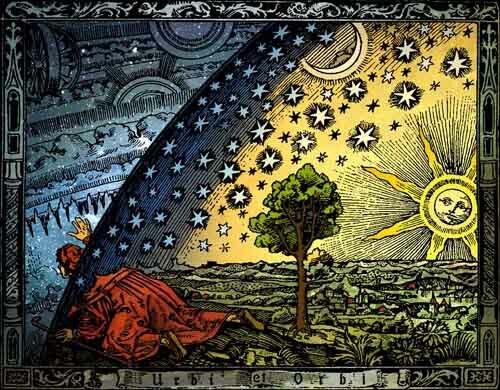 The artists noted, "We will consider it to mark an axis mundi - that type of cosmic center that was anciently believed to be the origin of all existence. Such sacred spaces were regarded as engendering the underlying order of the universe". Stanton St. Bernard Crop Circle (2007), a work of performance art in the form of a crop circle appeared in Wiltshire, UK on August 18, 2007. It depicted one bar and one dot, the way "6" is written in Maya numerals, evoking ancient astronaut theories due to the popular belief that crop circles are the result of intelligent extraterrestrial life.